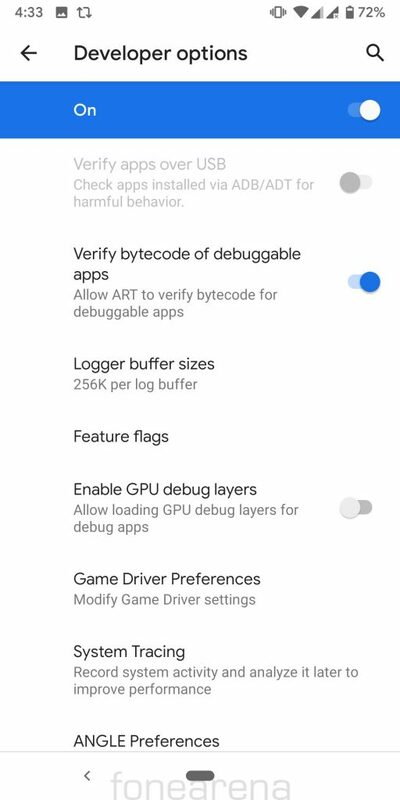 Warning : You need to install a pre-release beta version of the software for your phone and you might lose your personal data stored on your phone, so we recommend taking a back up of your files before proceeding. 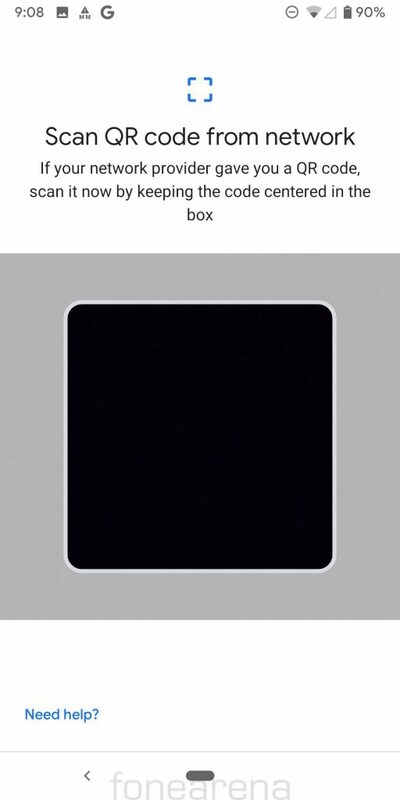 Also, we don’t recommend you try this on your personal main device. 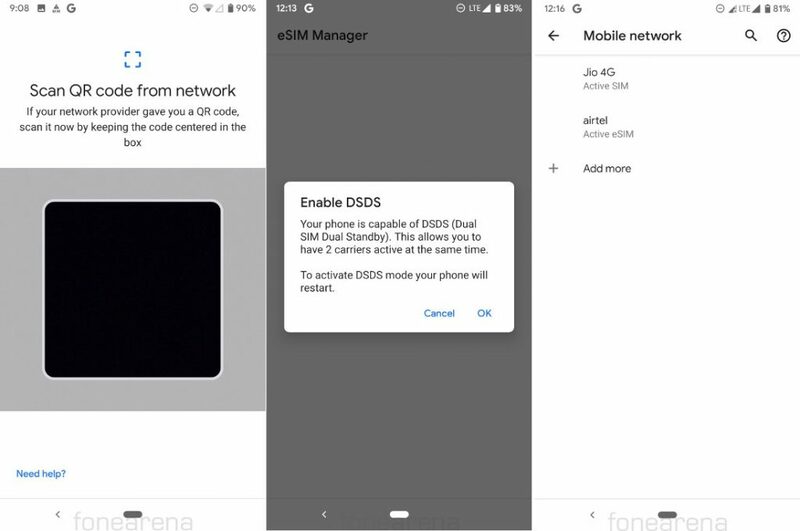 Activate the eSIM by scanning a QR code from your operator — Jio or Airtel in this case. In our case we easily got the QR code by sending an SMS to Airtel. 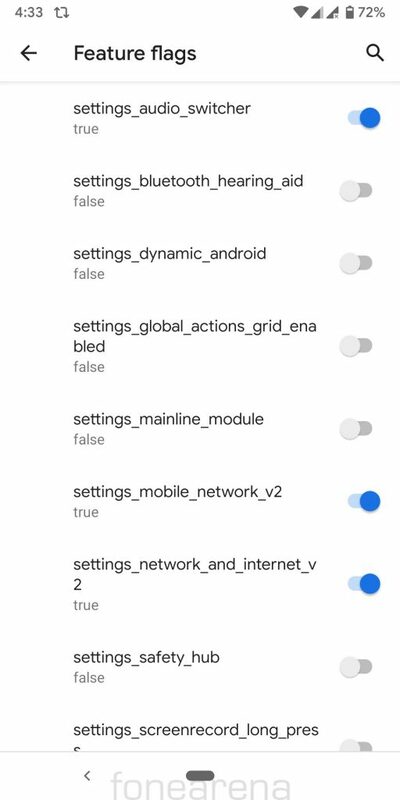 Enable Developer options by clicking on build number three times. 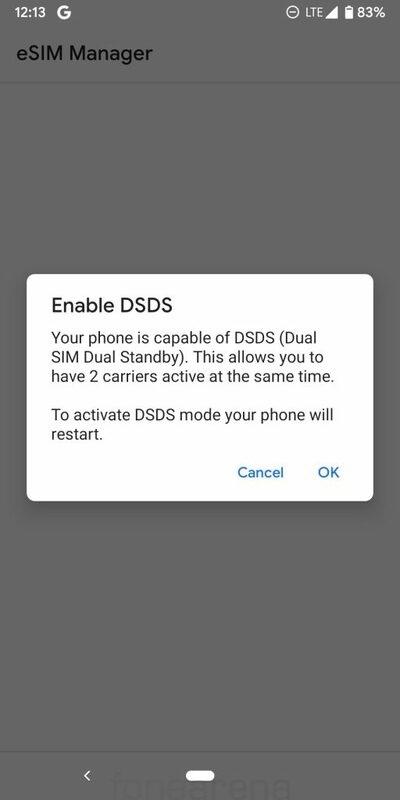 See the DSDS prompt and enable the Dual SIM Dual Standby feature. Celebrate if the two network icons show up and you see 2 active SIM cards under settings. 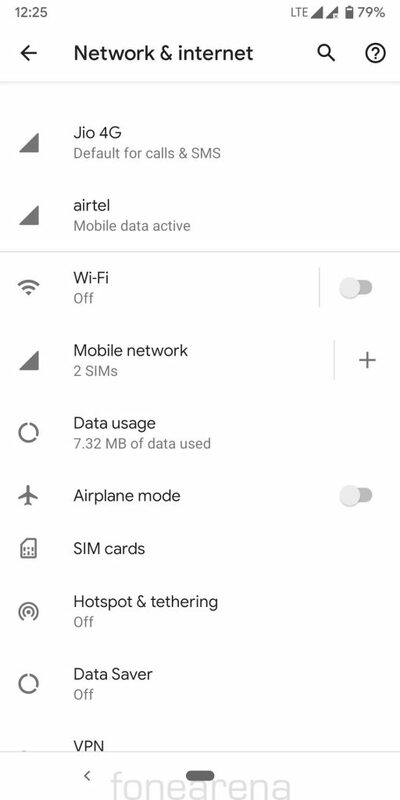 You can use either SIM for data/calling/messaging. 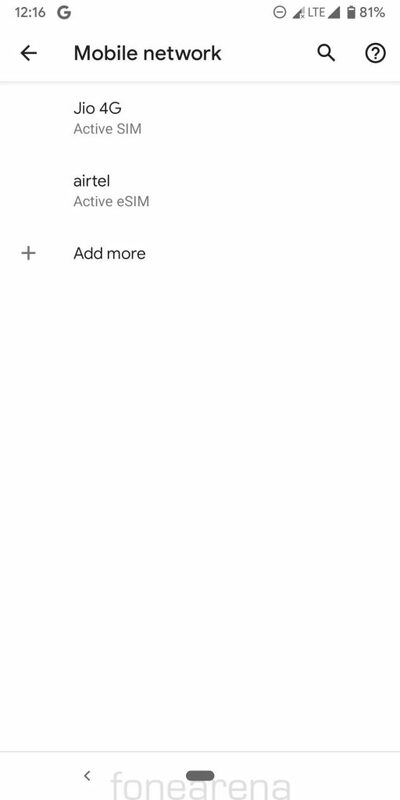 You can make and receive calls on both numbers at any point of time but you can use only one SIM for data at one point. While this worked for us in India, it could work in any country where the operators support QR Codes for eSIM provisioning. The Dual SIM implementation is Dual SIM Dual Standby which is the most popular implementation. The Android Q release is still in beta, and we don’t recommend you to install it on your primary device.